In Herefordshire, for Herefordshire – that’s why the Herefordshire Community Foundation exists. An independent charity making a real difference in and for our county. Focus on fund development to give local communities an improved quality of life. We recognise that communities and voluntary organisations are the social ‘glue’ that binds our county together. Help donors who want their charitable giving concentrated locally, secured over time and focused on specific aims. Use locally-chosen, responsible trustees who understand Herefordshire’s needs. Build local funds, so that help to the community can be long lasting. We know that the people of Herefordshire are generous in raising funds for good causes in the county. Our long-term endowment funds add to this, and safeguard monies for the future. 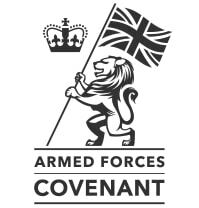 Handle funds on behalf of Government, Big Lottery Fund and other national organisations. Our knowledge of local networks means that funds reach those in need most efficiently. Uniquely, we can give Government-funded grants and get GiftAid on donations destined for small organisations not registered as charities, who would otherwise be ineligible. 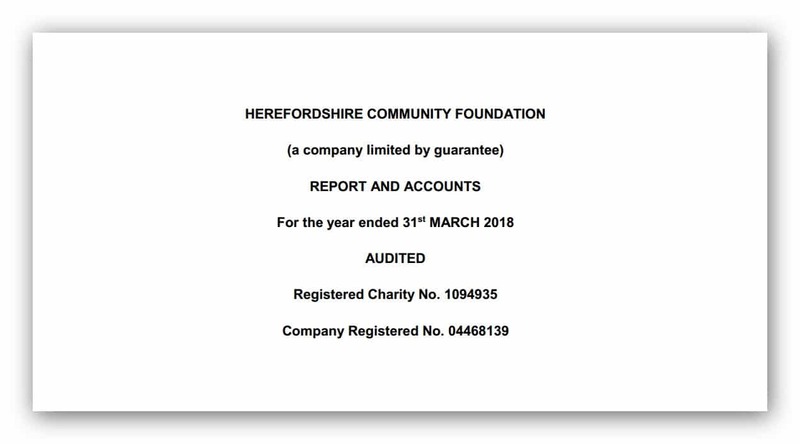 HCF has a board of trustees closely connected with different communities and interests in Herefordshire. Trustees are volunteers in line with our charitable status. We are assisted by specialists who make recommendations. These grants panel members are selected for their expert knowledge of Herefordshire, its communities and the voluntary and community level organisations. The Dowager Countess of Darnley, Lord Lieutenant of Herefordshire. The Right Reverend Richard Frith, Bishop of Hereford. President: W. Lawrence Banks CBE, DL. Lawrence Banks was the first chairman of the Foundation, from its inception in 2002. His family have lived in Kington for almost 200 years and have supported many causes in Herefordshire over that time. He has his own named fund with the Herefordshire Community Foundation. Christine has worked extensively with Third-Sector organisations around the world. She thought it odd that her home county did not have a Community Foundation and so in 2002, with the help of Richard Bulmer and Lawrence Banks, she set about establishing one. She remained a trustee for many years and is now Vice-President with her own named fund within the Herefordshire Community Foundation. 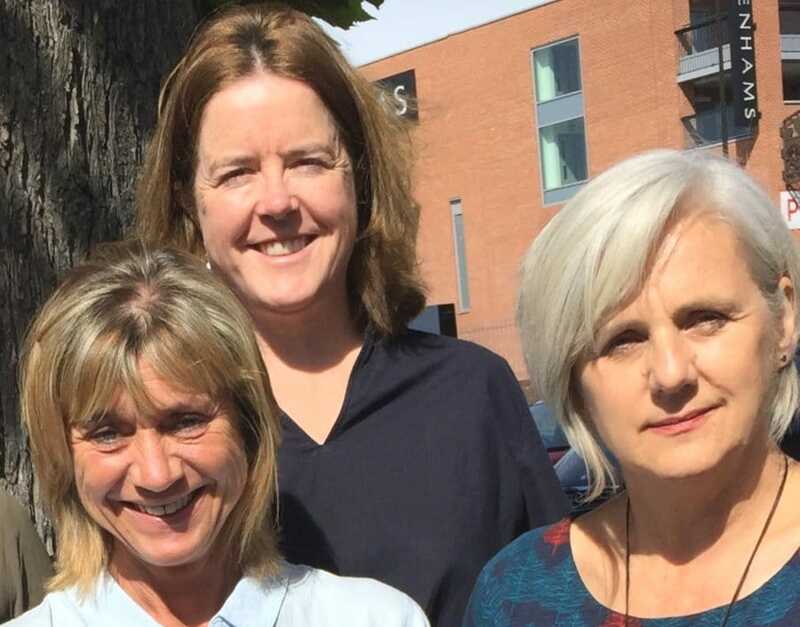 Left to right: Claire Frowd – Finance Officer, Philippa Spens – CEO, and Sheenagh Davis – Grants Officer. We are all very happy to help with any questions that you may have. 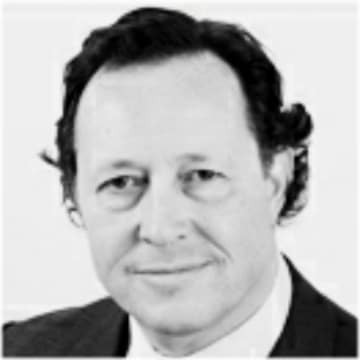 Frank Myers is a professional manager and management consultant with extensive experience of research and development, and business performance improvement. He is currently chairman of the Herefordshire Business Board and a board member of the Marches Local Enterprise Partnership. Wilma has lived in Hereford for 30 years and has three children. Her late husband, Richard Bulmer, was one of the founders of the Herefordshire Community Foundation. 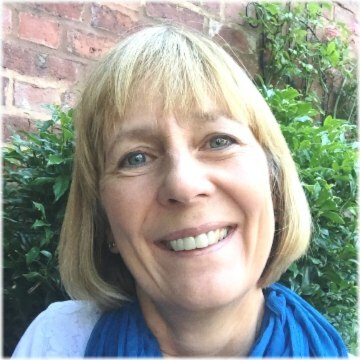 She taught English at Whitecross High School in Hereford until 2003 and later worked for Herefordshire Youth Counselling Trust as a project co-ordinator. She qualified and worked as a marriage guidance counsellor with Herefordshire Relate and worked as a volunteer family support worker with Homestart. 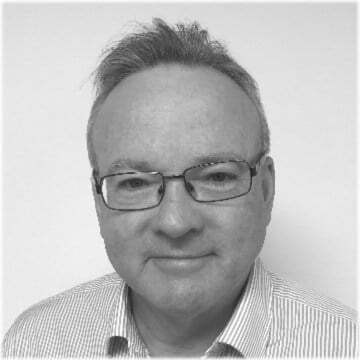 Oliver has over 30 years of ﬁnancial and business development experience gained in a range of quoted and private companies including over ten years’ experience as a Public Company Director. He has considerable experience in the ﬁelds of acquisitions, disposals, fundraising, turnarounds, restructuring and strategic transformation. He is a Chartered Accountant and Fellow of the Association of Chartered Certiﬁed Accountants. Oliver moved to Herefordshire with his wife and three daughters in 2010 and wishes that he had made the move many years earlier! 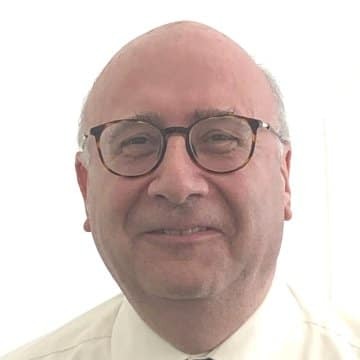 Geoff joined the Foundation as a Trustee in January, 2019. He has wide experience in economic and community development and working in a range of complex partnerships. Geoff is self-employed and is currently supporting the development of the new university in Hereford as well as working on economic regeneration projects around the country. 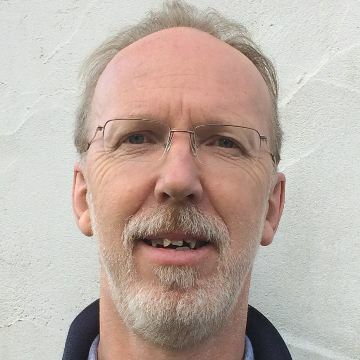 Geoff previously had worked for Herefordshire Council since its formation in 1998 until September 2018. 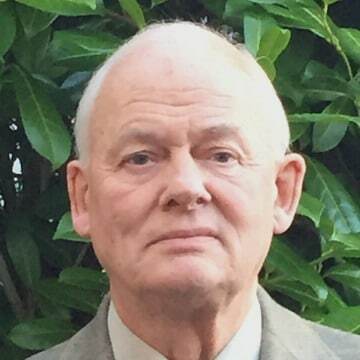 Prior to working in Herefordshire, Geoff worked for a number of local authorities and a New Town Development Corporation in the North East of England. Geoff is a Herefordian who lives locally and is married with two boys. Antony was born in Herefordshire and had the good fortune to be able to return to the county, after working away for a few years, to join the family business which supplies steel framed buildings across the country. He has been actively involved in the third sector through several local charitable organisations. David enjoyed a career in the financial services industry in London for 20 years before returning to live in Herefordshire with his wife and three children. He has a number of business interests locally and sits on the boards of several companies. Shelagh moved to Herefordshire in 2011 with her husband. 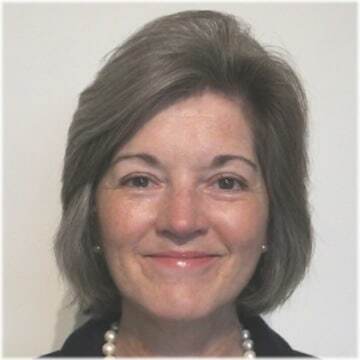 She is a retired doctor, whose medical career was based in London, with a clinical practice in epilepsy. She was involved in post-graduate medical training at the Royal College of Physicians, and several medical organisations that promoted research and education in her field. She serves as a trustee of the pension fund for the National Society for Epilepsy. Shelagh is on the executive committee of Herefordshire Growing Point, and has a keen interest in horticulture. She joined The Herefordshire Community Foundation as a trustee in August 2013. Click a report to download/view the PDF document.